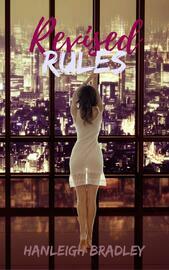 Landon and Aurora continue to make and break the rules in the third and final part of the Rules Series. 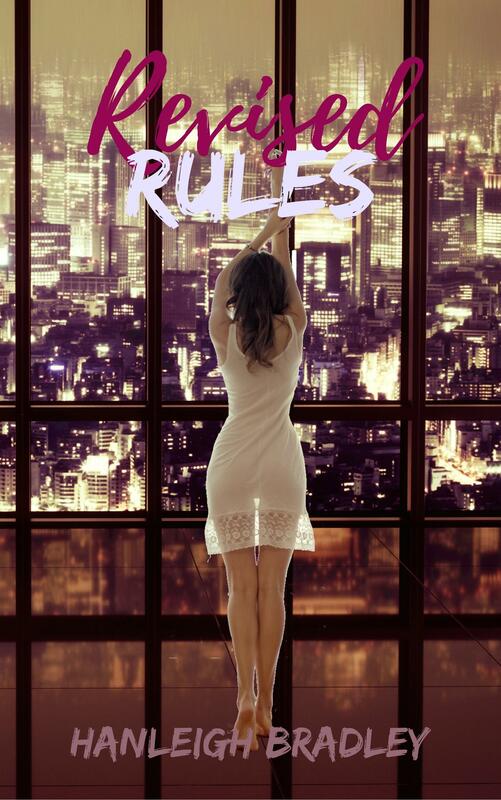 Now that they are together they try to put their rules behind them but it might be easier said than done. Living together so early on in their relationship seemed like a great idea when Aurora first moved in, but a few weeks in they are beginning to realise that they both have flaws. Aurora still hasn't told her parents that she is living with Landon, much to his irritation and Landon is distracted with the running of his father's company. So when life gets even more complicated and neither one of them feels in control of what's happening around them. Together, they learn that control is often fleeting but those moments of control can be hot and extremely intense, especially when the person you love is giving you that control, and losing control can be even more exhilarating when you lose it together. Who will come out on top in their fight for control?